Hi, I'm James and I'm a qualified and registered Psychotherapist. I can help you if you are struggling with Depression, Anxiety, Stress and I focus on helping you restore your self worth through your current difficulties. I meet my clients during the week and on Saturday mornings in Tonbridge/Sevenoaks. My aim will be to help you understand how you live your life and to encourage you to find helpful ways to you live with greater happiness and satisfaction. I’ll be there to listen to what you really want, and then support you with how to get it. Our lives are influenced by many aspects of our experience and whilst the past may be influential, our work would focus on you gaining a sense of how you are in the present. I have experience of working with a wide variety of personal circumstances including Depression, General Anxiety and Stress, Panic, Trauma, Personal Crisis and Self-Esteem, Bipolar Disorder,/Manic Depression and Borderline Personality Disorder. ​​​I am a professionally trained psychotherapist, and provide therapy and coaching across a wide variety of personal 'wellbeing' and personal advancement scenarios. Our sessions will focus on you gaining a greater understanding of yourself, through exploring your attitudes, behaviours, aspirations and wants. I will help you locate the skills necessary to continually organise your life and discover the most rewarding way to live. I work in Tonbridge, Sevenoaks as well as in London's West End. 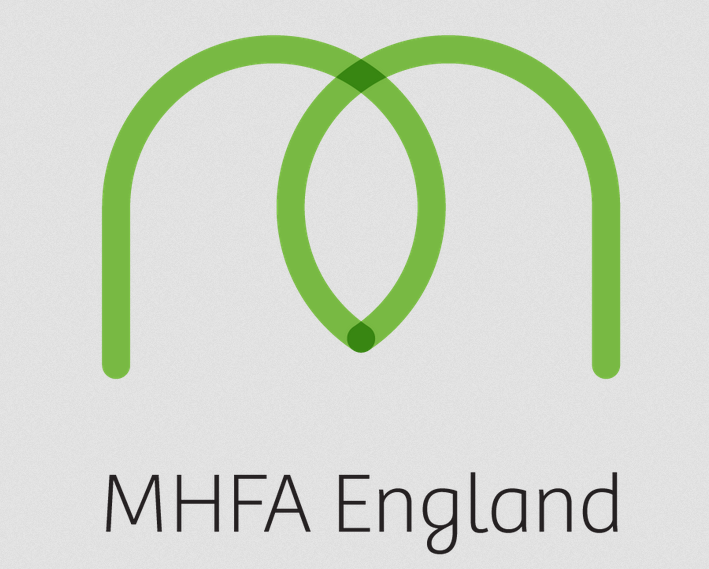 I am also a certified Mental Aid First Aid (MHFA England) Instructor working with organisations to support their employees understand and support their own, and others, mental health wellbeing.